With the bustling Miami International Boat Show in February, thoughts are drawn to the high seas. 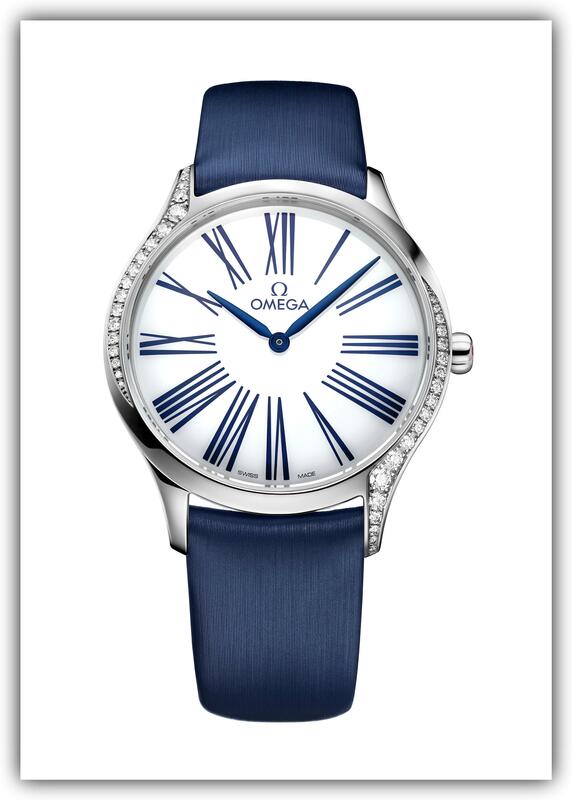 These terrific timepiece recommendations deliver waterborne elegance. 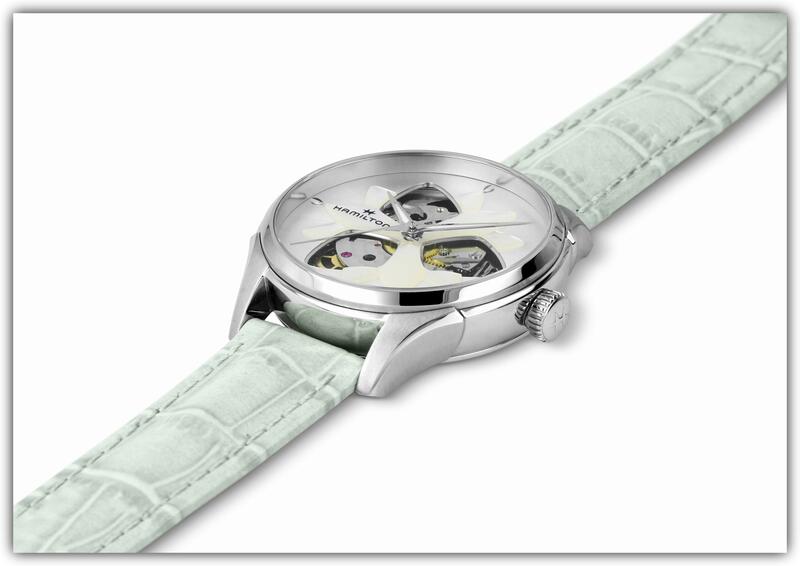 This evocative 34 mm ladies’ version of the brand’s popular Jazzmaster automatic timepiece offers a fascinating view into the watch works via a triptych of “flower petal” windows on the shimmering mother-of-pearl face, as well as an open caseback view. While this timepiece is pretty, it’s also practical: Its decorated H-10 movement on view also packs a whopping 80 hours of power reserve.